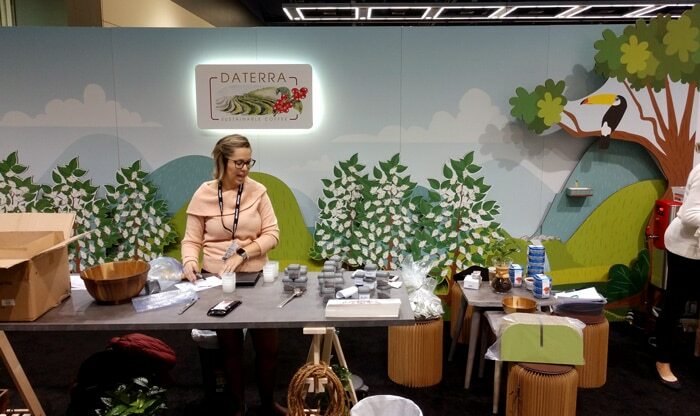 Being a part of trade shows can be a highly effective tool for your business. 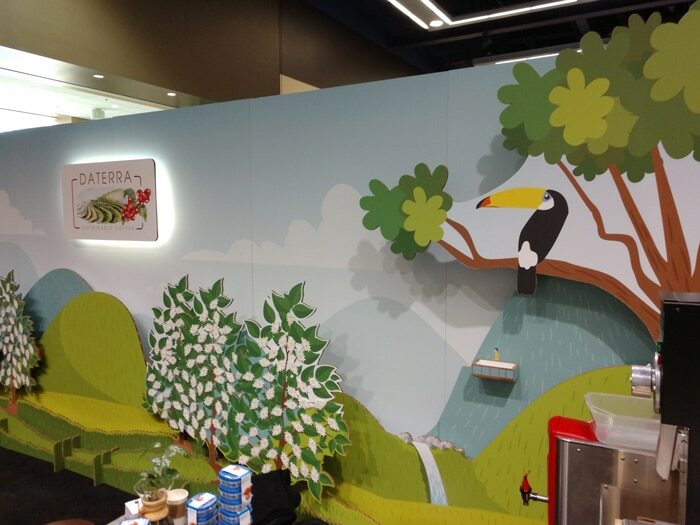 A well-designed display can give you a strong presence over your competitors. 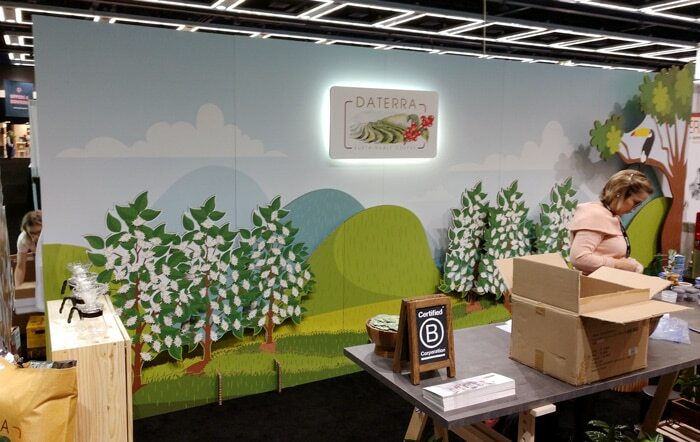 This trade show booth we recently produced for Daterra Coffee allowed them to stand out at the World of Coffee Convention held at the Washington State Convention Center. 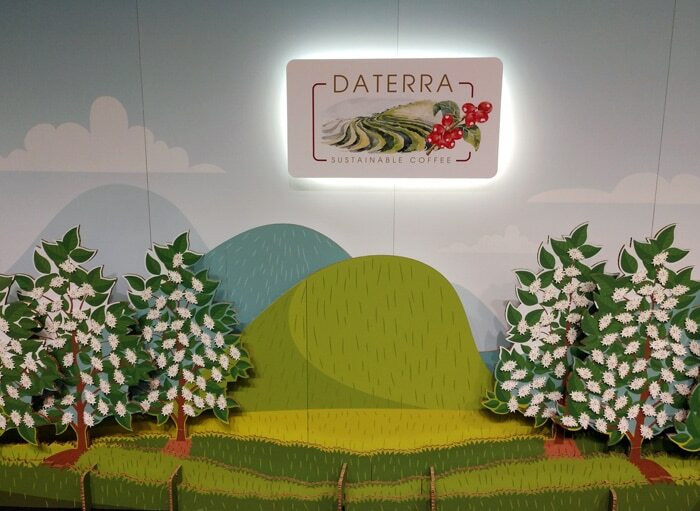 What makes this trade show booth unique is that it is layered. There are seven layers total. Each layer stands two inches apart from the layer behind it. 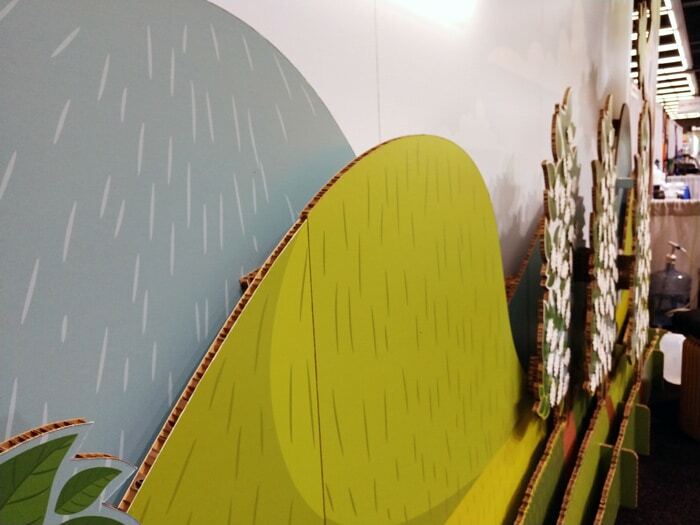 The layering adds to the three dimensional forest effect they were going for. You can see some of the layering for the photos below. 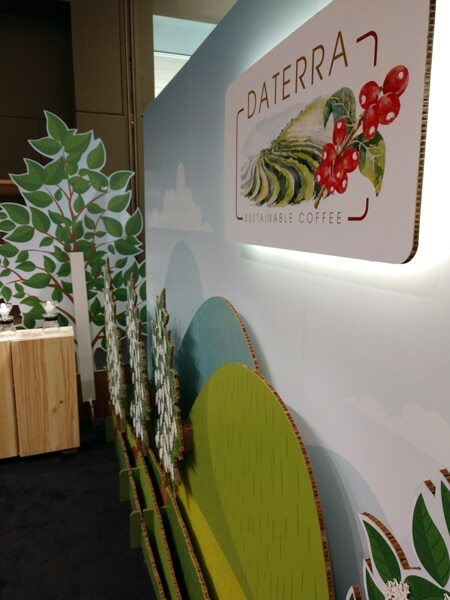 For the last bit of detail, the Daterra logo was printed on a separate piece. 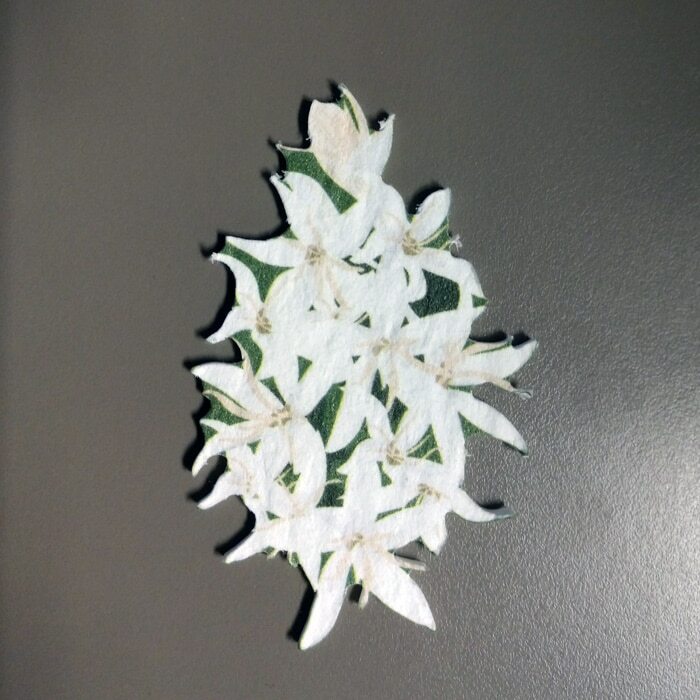 It was mounted to the background layer, lit from behind with a small battery operated light. It is a simple inexpensive way to add a custom backlighting effect. The customer supplied the original artwork. 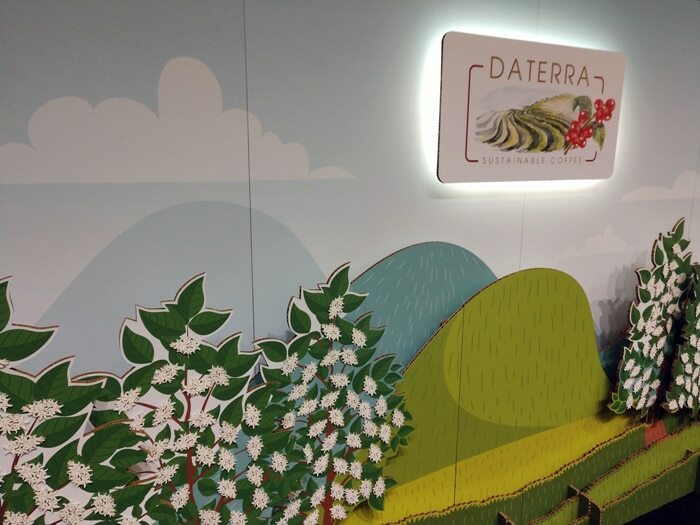 One of our account manager’s engineered how to turn their idea into reality, while our prepress team created the cut lines for each individual art layer. 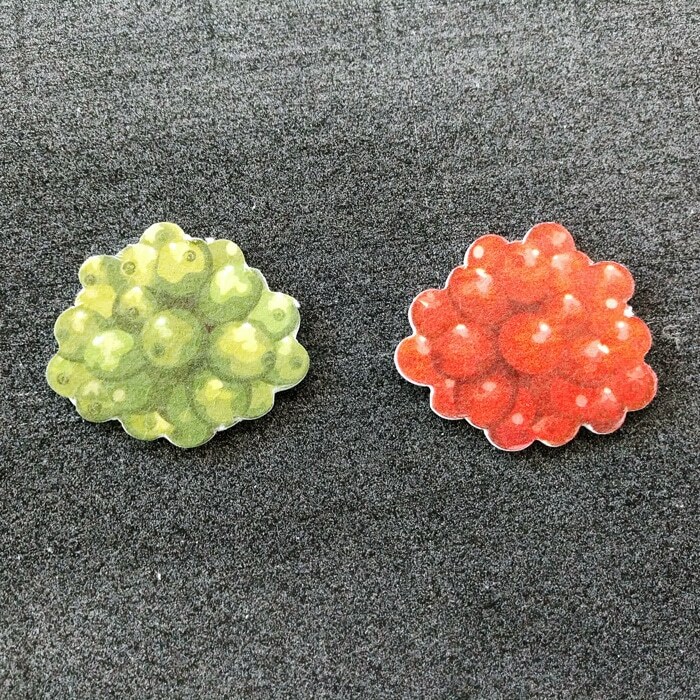 We even designed custom feet for the parts to stand on. 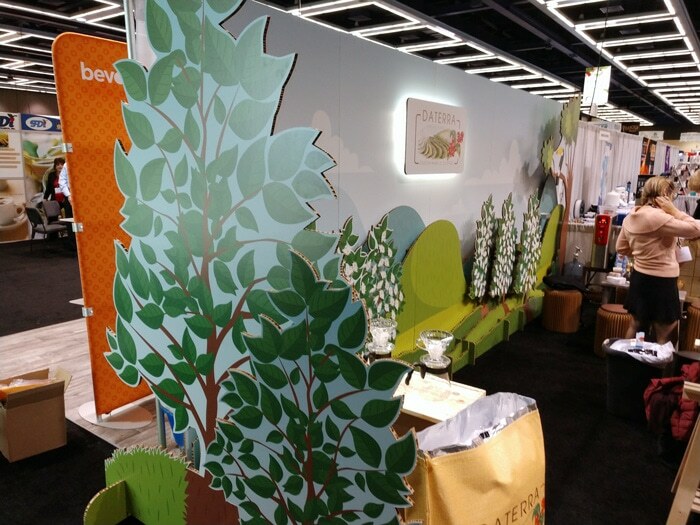 The entire booth is made out of Falconboard (one of our favorite substrates). The booth impressed the event attendees. 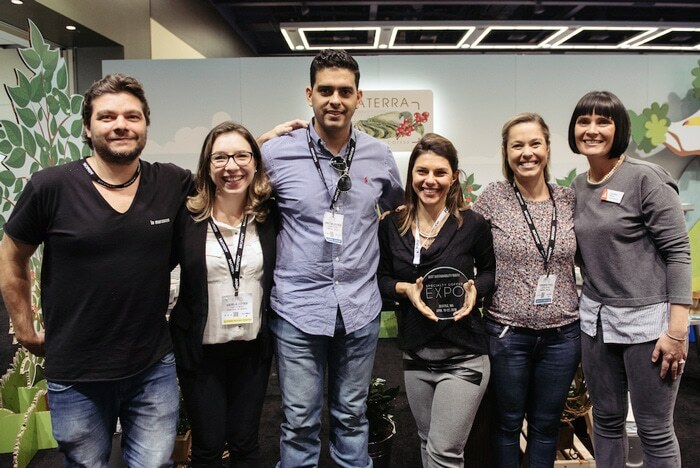 It went on to win the award for “Best Sustainable Booth”.